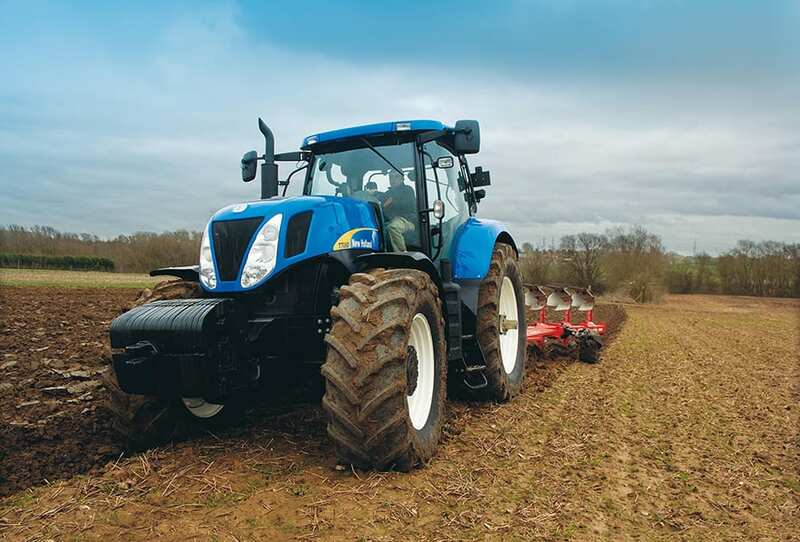 Outstanding Horizon™ cab visibility makes work in a T7000 less tiring. Visibility to the front, sides and rear is easily the best in class. Long days seem shorter, with more work done. Ergonomics is all about comfort, safety, efficiency, and productivity. 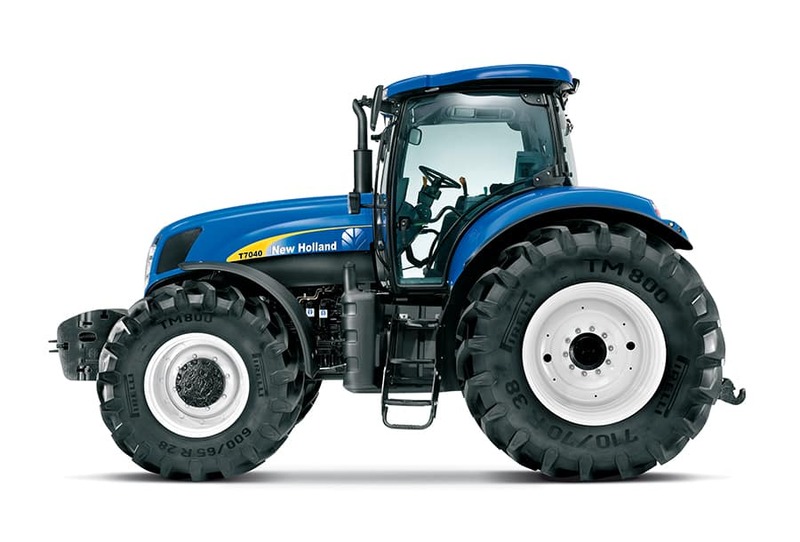 New Holland has long recognised this. 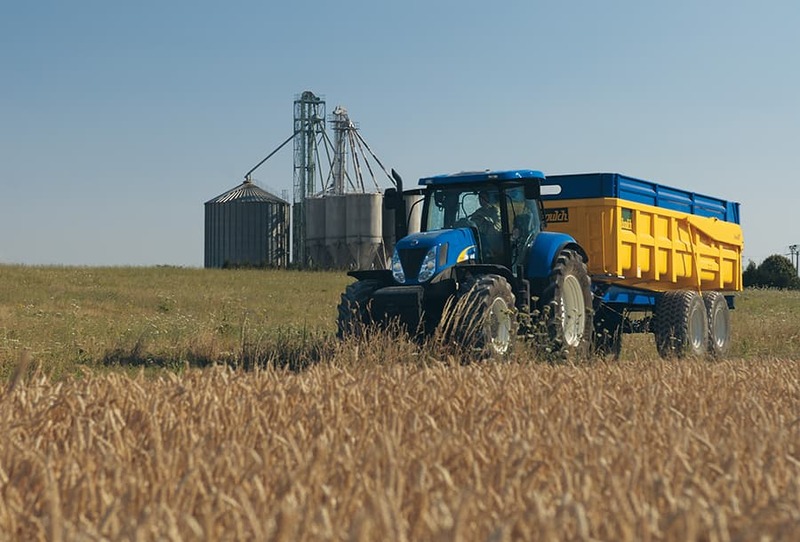 Innovations in cab design are all part of making operating tractors easier, more comfortable and less tiring over extended periods. 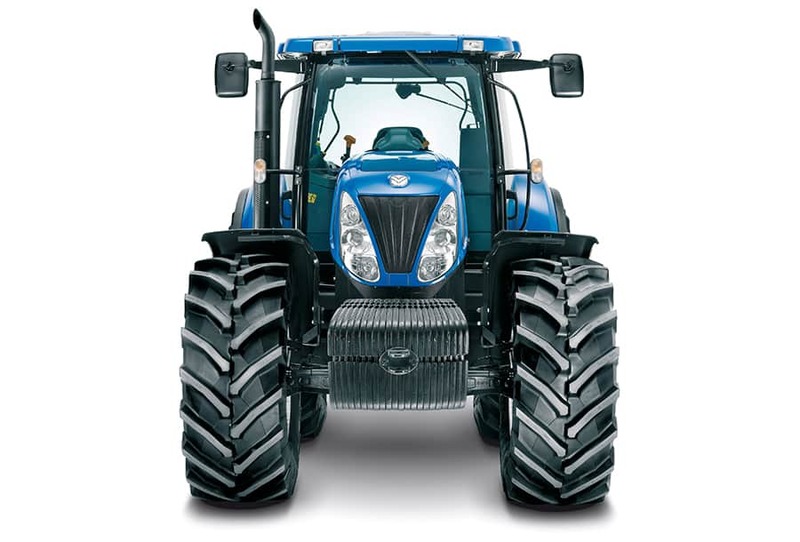 With its four-pillar design, the Horizon™ cab has a larger glassed area. This helps ensure that it offers a virtually unimpeded view to the front, sides and rear. 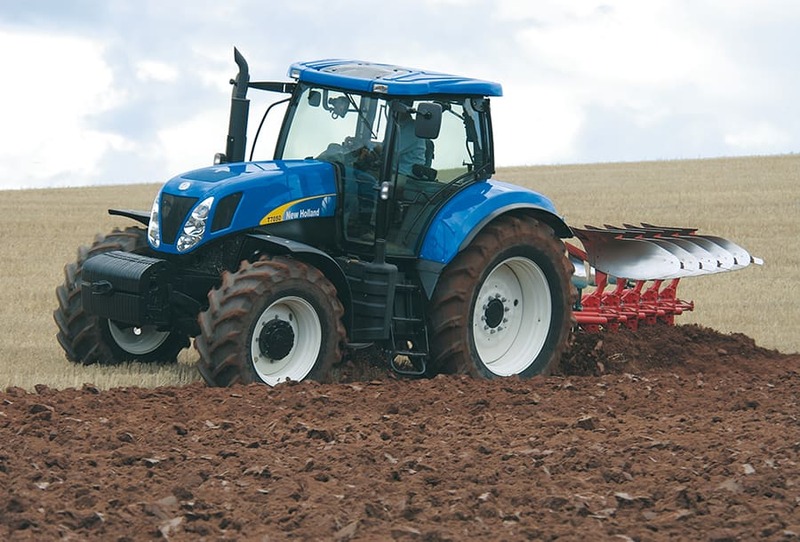 Combined with the curved New Holland tractor styling, the view from the cab is the best in the business. New horizons of visibility. 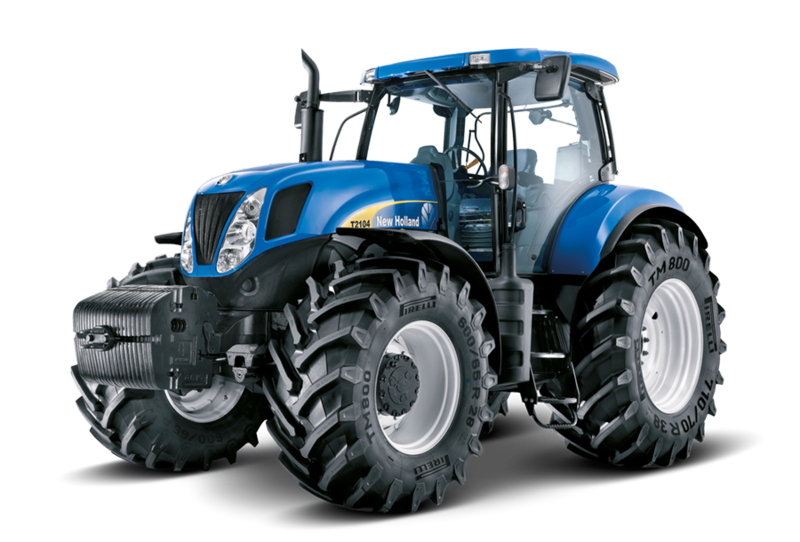 Manufactured from a single piece of glass, the one-piece doors on New Holland T7000 tractors open wide to provide easy cab access. 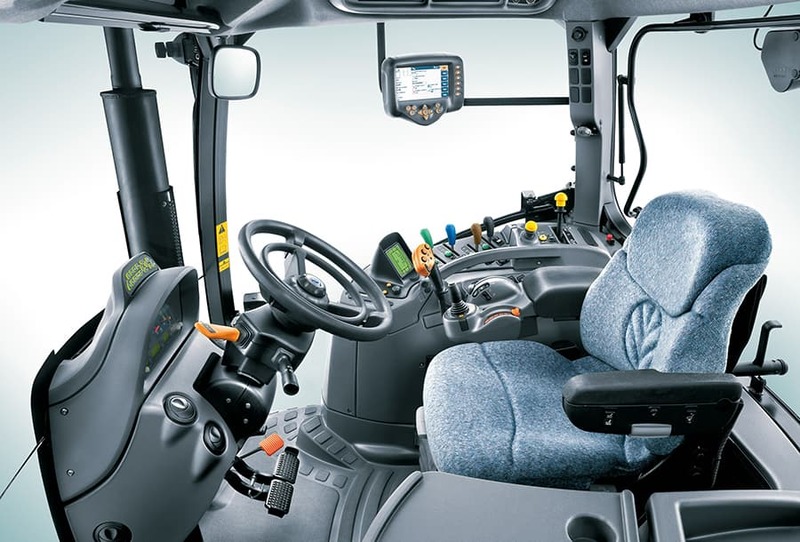 The doors are easy to open from inside the cab and, equally important, can be closed from the operator’s seat. Small details that make a big difference. Room to work. Space to rest. A modern cab needs to perform two functions. Its primary task is to provide a safe and comfortable working environment. 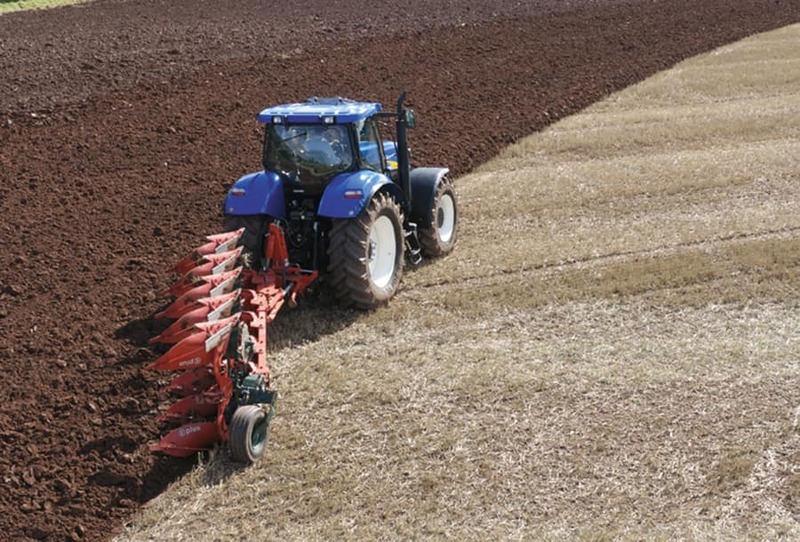 Of growing importance is the role of the cab as a place in which the operator takes a break. With storage space for refreshments and integral cup holders, the Horizon™ cab provides the right environment. Competitors use semi powershifts that require range shifting where drive is lost. 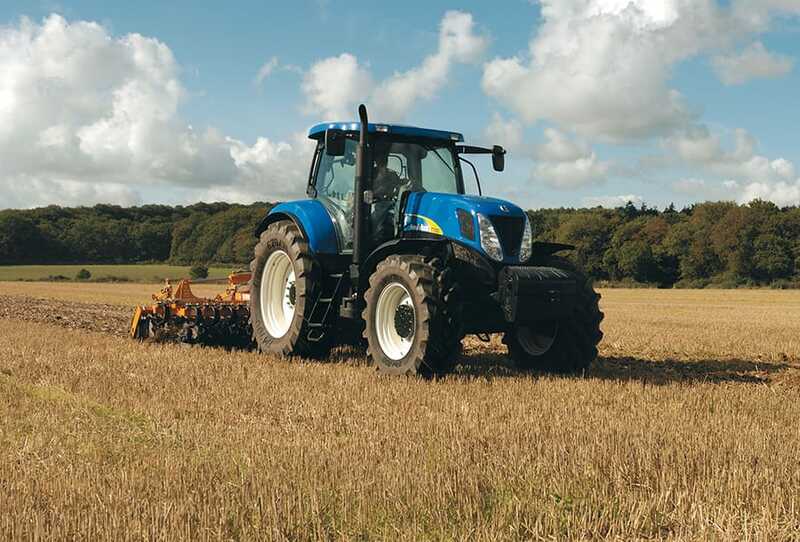 The Active Power Command™ full powershift transmission does not compromise your output, there’s no loss in drive all the way from 1.5 through to 50kph. 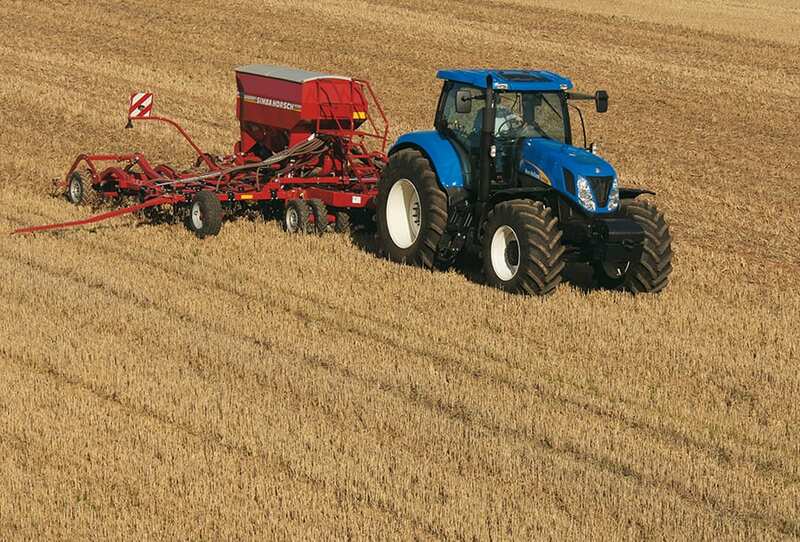 IntelliShift™ gear change management ensures T7000 tractors deliver a seamless powershift between each and every ratio. Programmed to scrutinise transmission load, speed and transmission oil temperature, IntelliShift™ delivers smooth changes from the start to the end of the day. 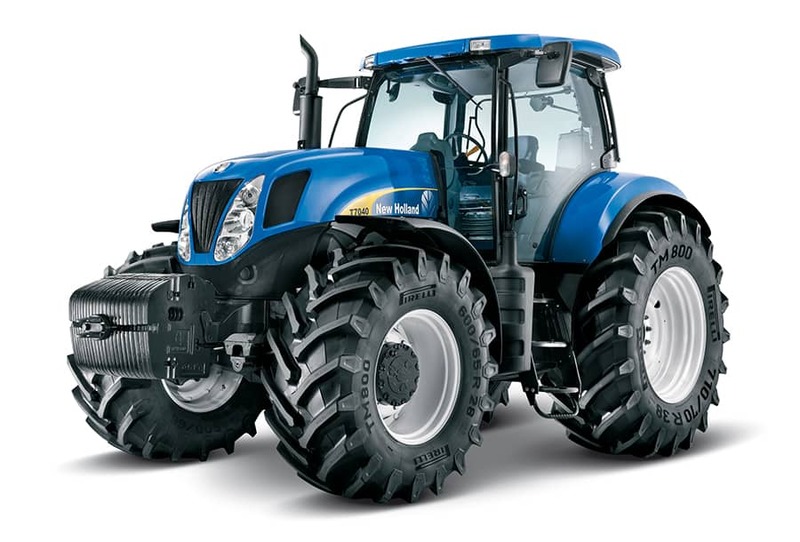 The most advanced powershift transmission provides Auto shifting for the field and road. 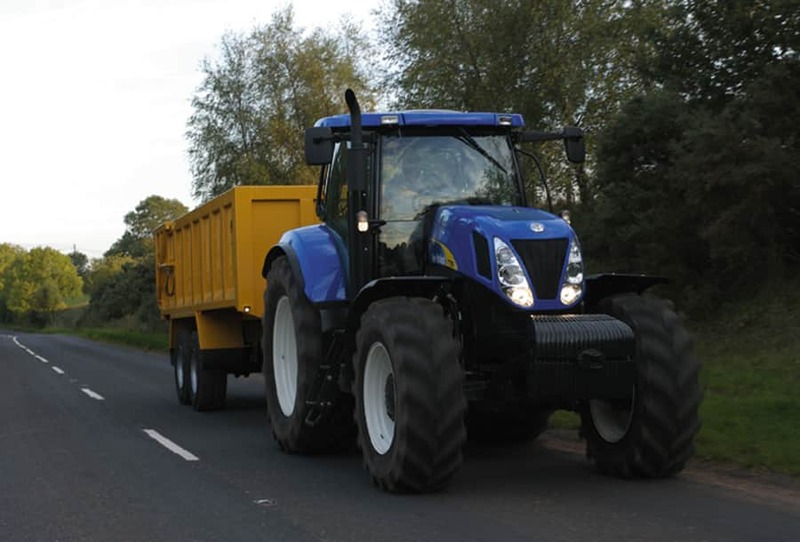 The adaptive Field Mode’s shift thresholds adjusted to suit PTO or draft work, while the Road Mode’s gear span can be pre-set for heavy or light loads. Headland Turn Sequencing can remove repetitive tasks by simply recording your actions, ready to play them back again at your command.